Saving energy saves you money. When the seasons change, the ways of reducing energy consumption also change. 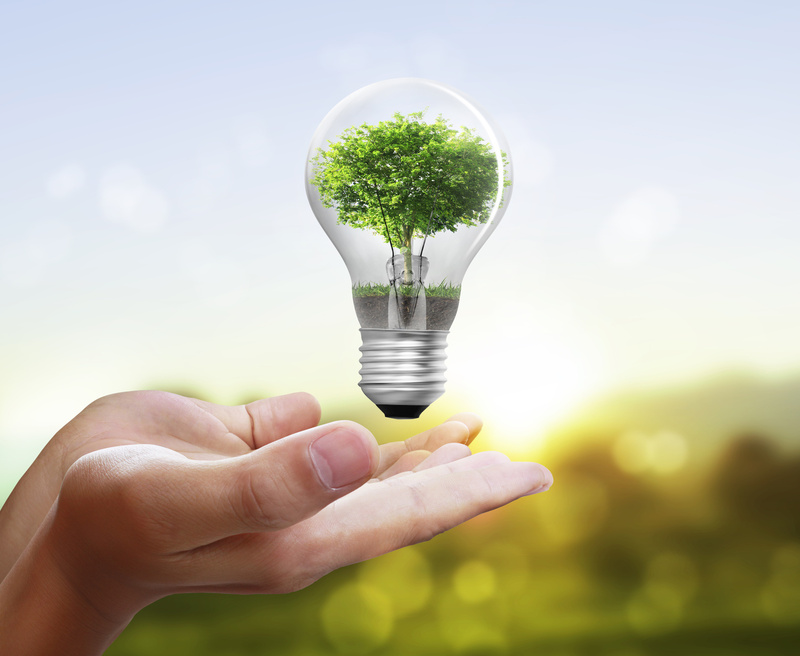 Learn how to increase your home’s energy efficiency. Easy maintenance, such as routinely replacing or cleaning air filters, can lower your cooling system’s energy consumption by up to 15 percent according to the . Also, check your air conditioner’s evaporator coil, which should be cleaned annually to ensure the system is performing optimally. It’s a good idea to have it inspected, serviced and cleaned once a year (ideally in the spring) to ensure it’s ready to cool your house during the months you need it most. Using low-cost caulk to seal cracks and openings in your home is one of the most inexpensive ways you can save money on your utilities. It can also can help improve your home’s air quality, prevent moisture problems and prolong the life of your HVAC system. Pay particular attention to leaks around doors, windows, attic access panels, recessed ceiling lights, electrical outlets and switch plates. 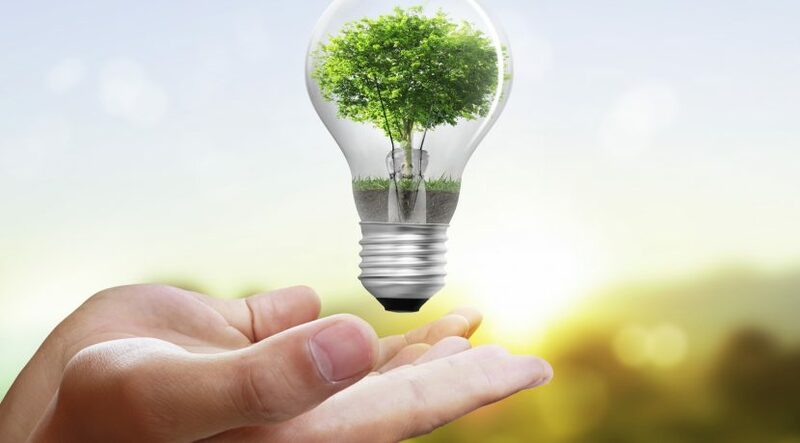 Saving energy in your home can be very simple if you follow these steps, and it can help you save money on your energy bill. If you’d like to keep reducing your energy costs, consider investing in an affordable American Home Shield warranty. Having a warranty can help you with routine maintenance costs for your air conditioner and other home systems that can help keep your home running efficiently.